In the summer of 2017, a malware virus mainly affecting the Ukraine, found its way onto the mainframe computer systems of Merck wreaking havoc for the company. According to the Wall Street Journal, the incident cost the pharmaceutical giant $670 million to remediate, but more importantly, it caused disruption to the production of two of Merck’s pediatric vaccines: Gardasil 9 (Human Papillomavirus) and Recombivax (Hepatitis B virus), vaccines to help prevent sexually transmitted infections. During the crisis, Merck borrowed from a CDC vaccine stockpile, in order to meet supply commitments for Gardasil 9. 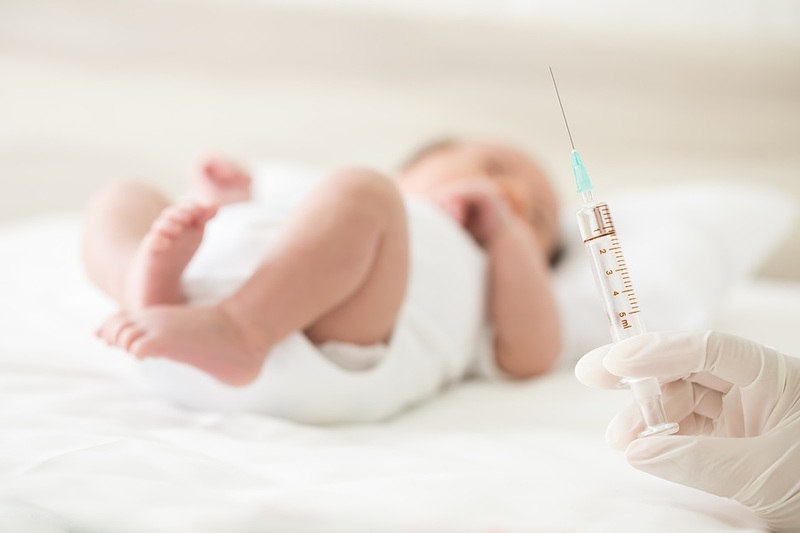 However, that was not the case with Recombivax, the Hepatitis B vaccine given to all babies beginning the first day of life. There is growing concern among some scientists about the aluminum adjuvant load in vaccines and its effects on the neurological health of children. Researchers are particularly concerned with Merck’s highly immunogenic adjuvant, Amorphous Aluminum Hydroxyphosphate Sulphate (AAHS). Gardasil and Recombivax are the only vaccines licensed to contain AAHS. We now have more than a year’s worth of data to examine since the attack in 2017 when Engerix-B was introduced. On average there were 29 deaths reported annually for fifteen years prior to the attack (2003 to 2017). In 2018 there were only 6 reported (to end of November 2018). Two of those deaths followed Recombivax.